Holy Crap! Google just launched a real-life Pokémon Challenge! And it’s not even an April Fools joke. You can actually find Pokémon on random locations in the world map. 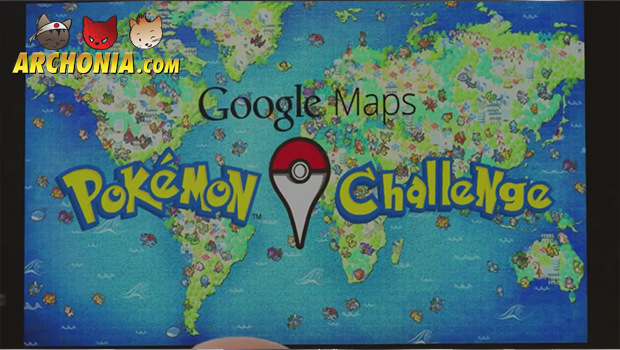 With this app you can be a Pokémon Master on a world tour, using Google Maps on your smartphone. If we must believe the trailer, it will be quite the adventure. The winner will become the official Google Pokémon Master.